Brick residents are facing a $1.1 million municipal tax increase for 2019, but one member of the Brick Township council said most of that could be recouped by aggressively going after restitution owed by Kim Bogan, a former township employee and daughter of former mayor Joseph C. Scarpelli who stole more than $900,000 from taxpayers as part of an insurance scam. Bogan was ordered to pay $941,354 in restitution, plus fines, but so far the township has only received $5,000 she remitted when she was sentenced to a prison term in 2017. In October 2018, Bogan was released from jail – yet the checks did not start rolling in. “She has a boat, a half-million dollar home, and we’re sitting here on our hands,” said Councilman Jim Fozman, who has been critical of the 0.9 percent tax increase proposed for 2019, arguing (in the absence of the restitution issue) that more surplus funding should have been returned to taxpayers rather than used to pay down debt. Mayor John Ducey has said the township’s CFO recommended using the funds to reduce the township’s debt load. The mayor’s budget would equate to a tax increase of $26.52 for the owner of a home valued at $294,000, the township’s average. Kevin Starkey, the township attorney, said he spoke with a representative from Ocean County probation last week who confirmed Bogan has made payments. But they must be submitted to the state as part of the development of a payment plan, tallied, then forwarded to the township. “She told me in several weeks they will have [the payments] counted and transmitted,” said Starkey. Bogan was released from prison the week of Oct. 10, just 10 months into a five year sentence she received following a plea deal. Bogan was released under an intensive supervision program that allows her to be freed with the conditions that she obtain employment and wear an ankle bracelet monitoring device. But Bogan’s sentence also contained the order that she repay the township all of the money she funneled to her brother, a chiropractor in New York City who committed suicide months before Bogan’s arrest. 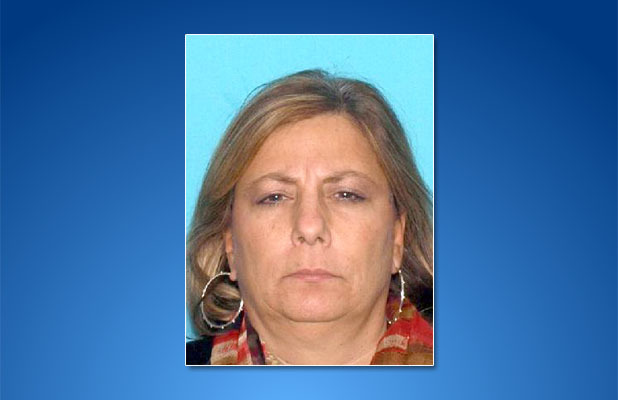 Her scam was to submit phony bills from her brother’s practice that the township – which is self-insured – would go on to pay. The scheme was eventually foiled by Township Administrator Joanne Bergin and representatives from Horizon Blue Cross-Blue Shield. The answer was frustrating to Fozman, the lone Republican on the council. “We’re going to have to raise taxes because this person did this – stole our money,” said Fozman.